China’s high-speed network roll-out helped the tech group almost double its revenue growth in the first half, as U.S. rivals brace for gloomy results. Huawei may not be welcome in the United States, but the market heft of the People’s Republic makes it a good consolation prize. 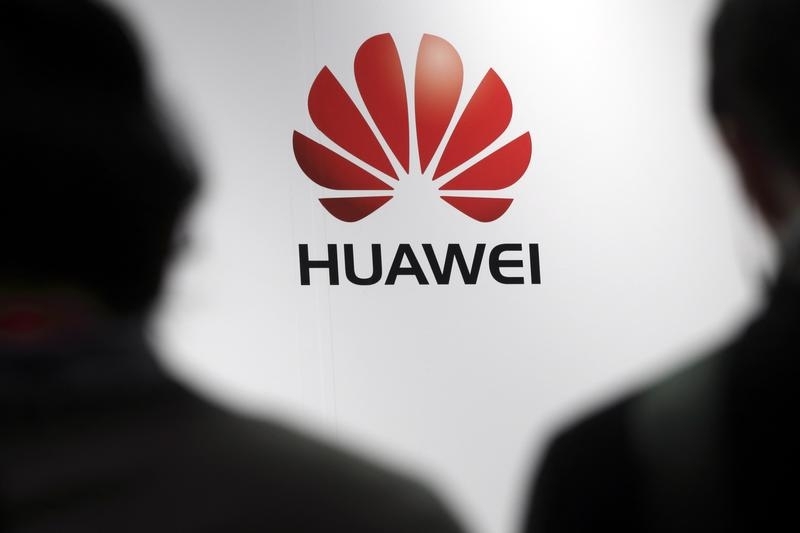 Journalists attend the presentation of the Huawei's new smartphone, the Ascend P7, launched by China's Huawei Technologies in Paris, May 7, 2014. On July 21, Huawei Technologies reported revenue for the first six months of 2014 of 135.8 billion yuan ($21.9 billion), up 19 percent from the same period last year. In the first half of 2013, Huawei reported revenue growth of 10.8 percent. The world’s second biggest maker of telecom equipment said that its operating profit margin for the period was 18.3 percent. Its margin for the whole of 2013 was 12.2 percent.